Sharon Stansell joined The Carpenter Health Network in 2013 as the Vice President of Human Resources. She is responsible for the development and implementation of all Human Resources programs and services, including recruitment, selection, retention, employee benefits, employee relations, employment practices and procedures, employee communications, employee learning and development, and overall talent management. 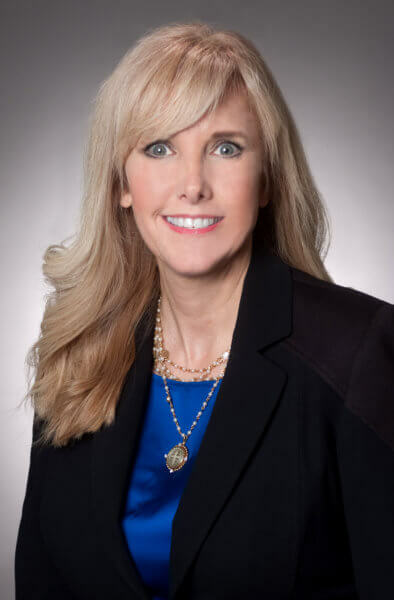 Bringing 20+years of human resource expertise to her role, Sharon leads The Carpenter Health Network in processes for organizational improvement, meeting required business objectives, and seamless integration of human resource operational and strategic initiatives. After attending Louisiana State University, Sharon began her career in Human Resources at Team Automotive Group in Baton Rouge, LA. For 18 years, she lead the Customer Relations and Human Resource Department at Team Toyota, creating and implementing processes to help ensure both customer satisfaction and retention as well as the training and monitoring of individual & departmental performance in order to identify any trends or concerns that need attention. Sharon’s commitment to leadership and excellence in customer service was demonstrated early in her career as she achieved certification by Toyota as a Master Customer Relations Manager and a Scion Certified CRM. She also served on the board of Team’s Safety Committee and as Treasurer for five years in one of the largest Toyota Managers Club within Gulf States Region. © Copyright 2019 The Carpenter Health Network. All rights reserved.